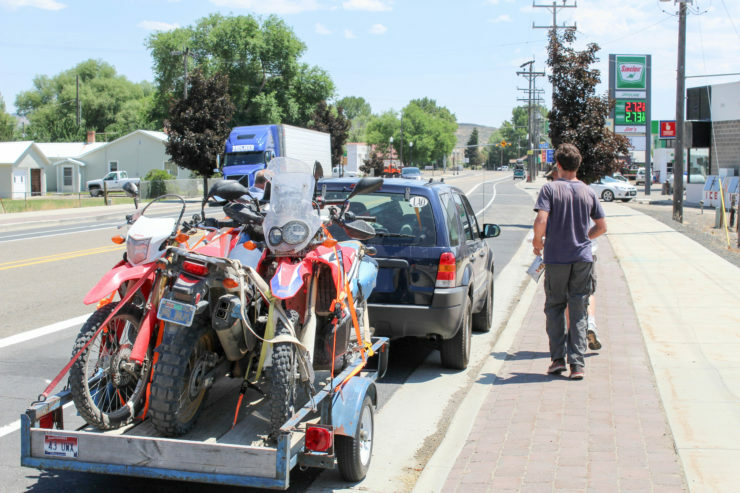 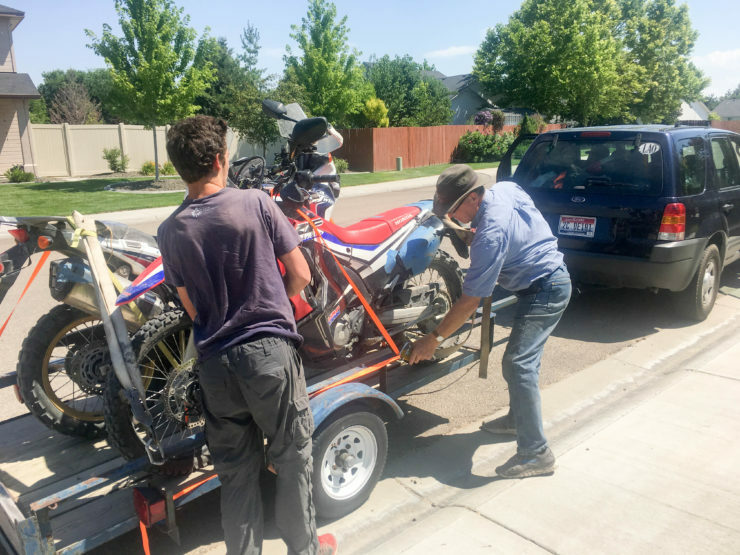 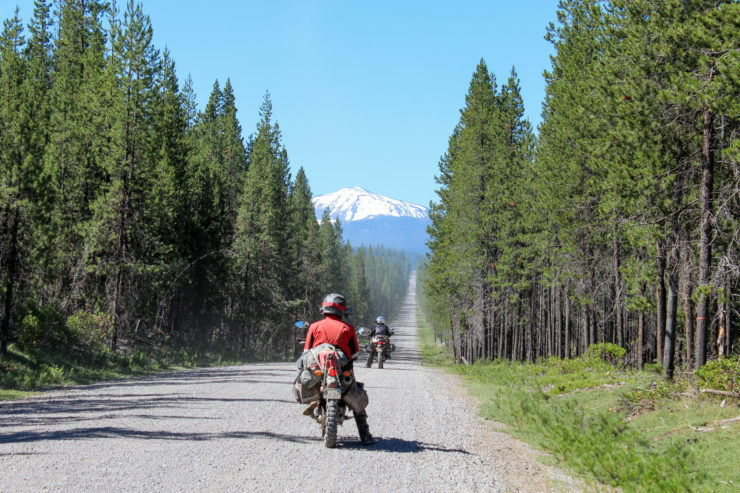 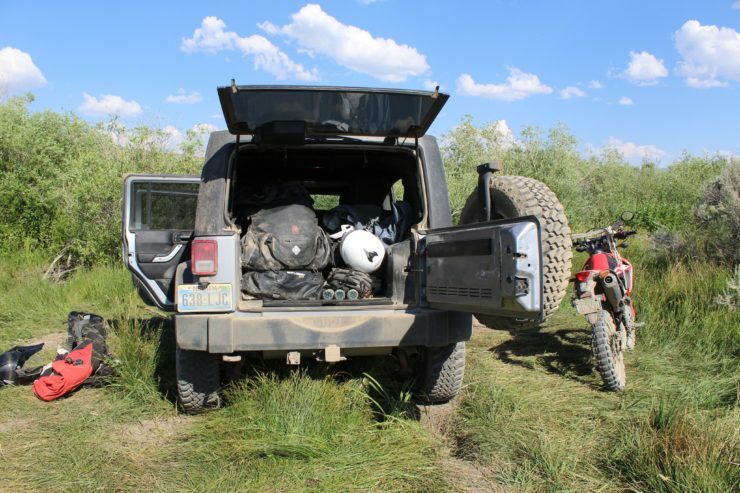 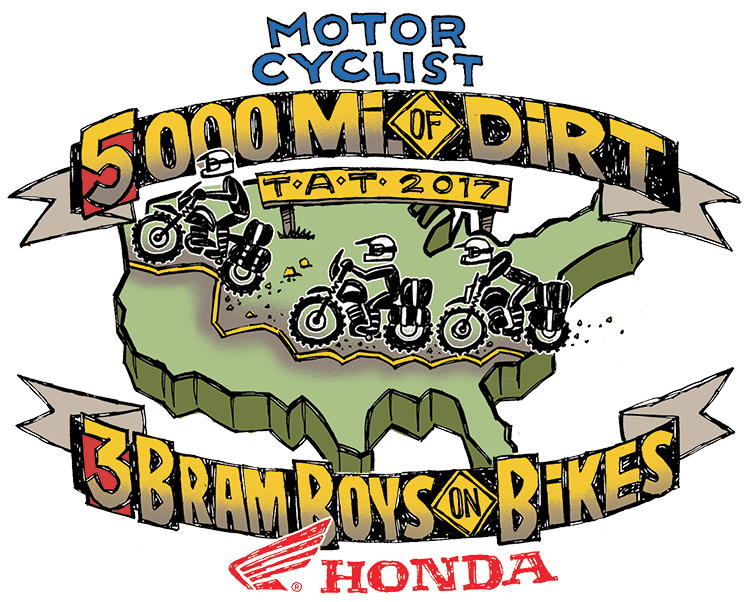 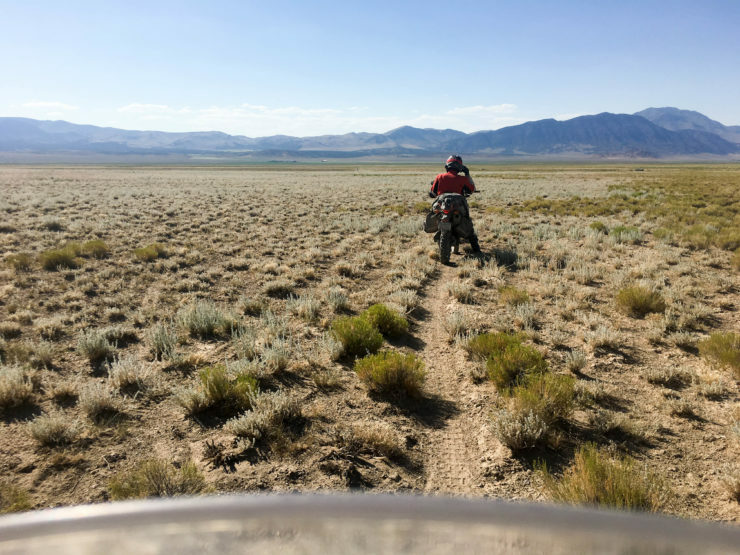 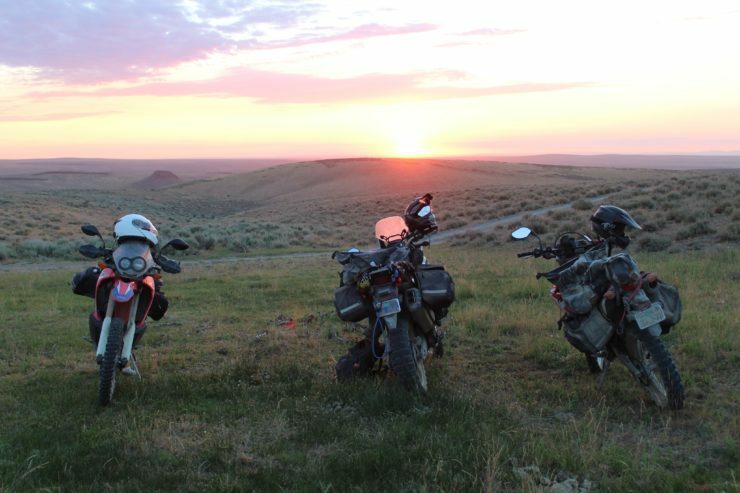 5000 MILES of DIRT – Page 2 – Two bros and their dad cross America on dual sports. 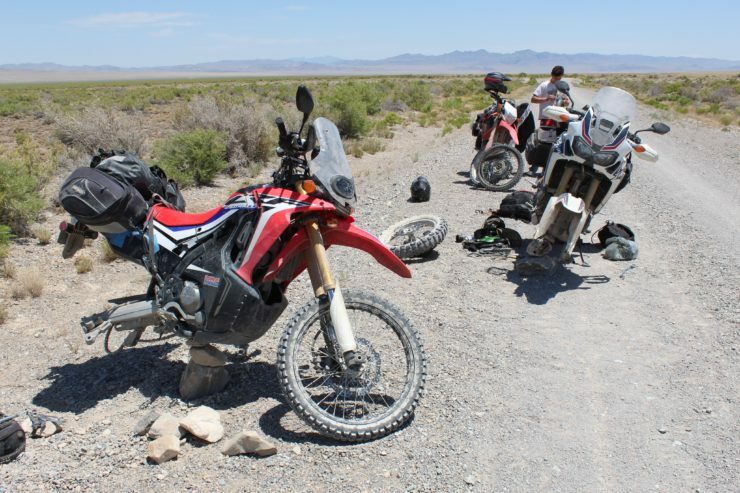 A muddy river crossing seeming impossible to pass leads to some difficulty on our trip. 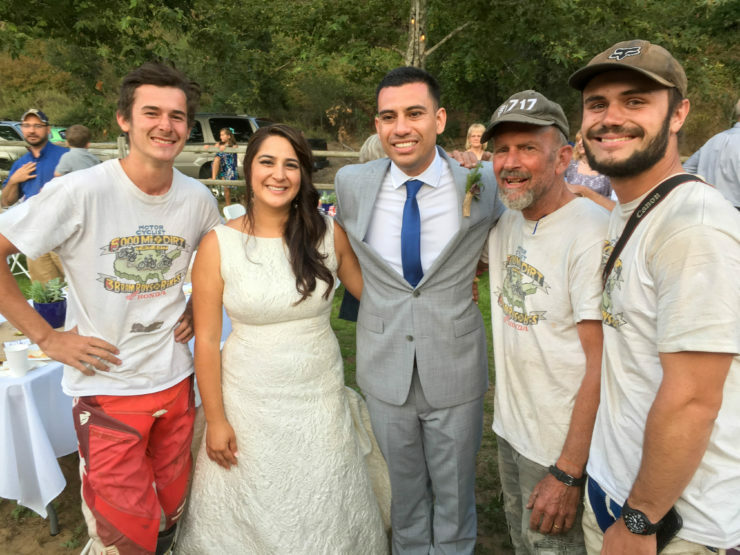 Did the crowds bother you? 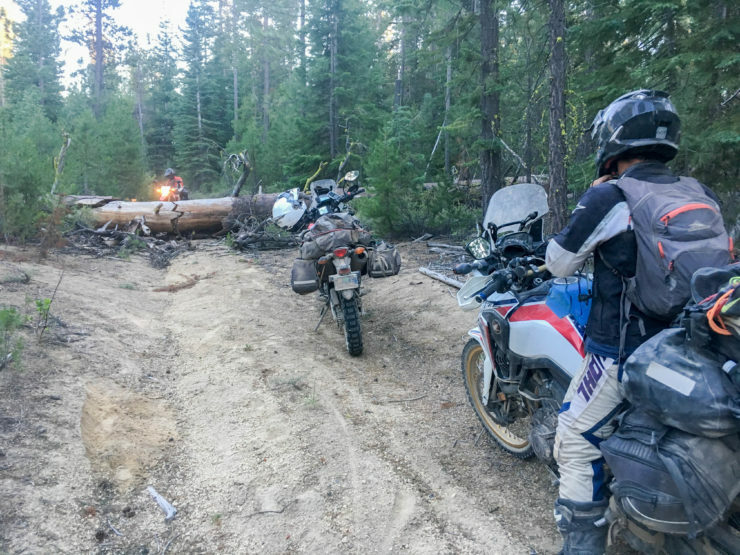 A locked gate and a blocked road prove to be the last couple of obstacles we must deal with on the trail. 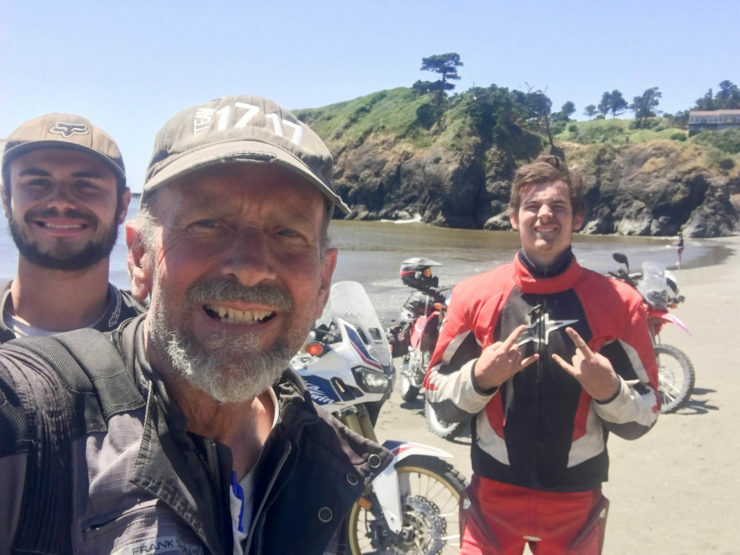 By some miracle, we’ve made it to the Pacific!